Formed in 1999, Stereotonics are widely regarded as the official Stereophonics tribute band. With a wealth of gigging experience and after over 9 years on the road they can claim to have played more shows than the real band themselves and any other Stereophonics tribute band in the country! 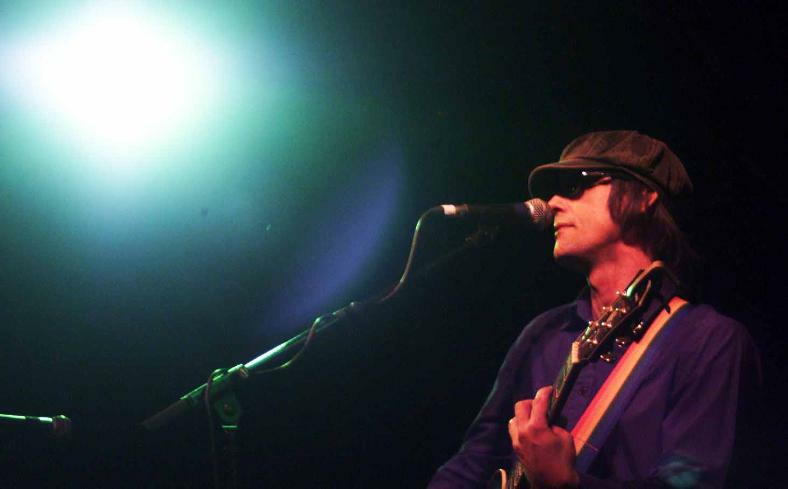 Lead singer, Paul, has made many TV appearances in the quest to get Stereotonics as much recognition as possible over the years and has appeared on ITV, BBC, Sky News, GMTV, Absolute Radio (formerly Virgin Radio) BBC Radio plus many local radio stations up and down the country. Indeed, the real Stereophonics have even heard them play and agree that they rock as much as the real thing. New stereophonics guitarist, Adam Zindani even turned up at a gig in Birmingham in 2007 to see his tribute counterparts and was suitably impressed. Paul had also worked with Adam previously when his own band, Casino, actually supported Paul doing an acoustic show at The Rock Cafe 2000 in Stourbridge a few years ago. They even joined Paul on stage at the end of the night to back him during Bartender and the thief and A thousand tree’s. This is something that NO OTHER Stereophonics tribute can lay claim to. Over the years, Paul has seen a few different faces come and go within Stereotonics but the current line-up has now been settled for almost 5 years and is the best its ever been. With musicians that have played or worked alongside Robbie Williams, The Who, Vanessa Mae, Mark Owen, Jason Donovan, Chesney Hawkes, Nik Kershaw and many, many others there is no doubt whatsoever that whenever Stereotonics turn up to perform a show, be it in a small pub venue or a huge festival in front of thousands of people, the fact of the matter is that they can bring the ultimate Stereophonics experience that no others can. Also, in recent radio interviews Kelly has been heard to say that Stereotonics sound the most like them than any other tribute band out there. Great praise from the main man himself and possibly the highest accolade any tribute band could receive. 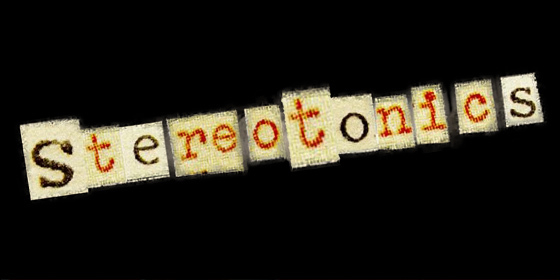 So, after travelling the length and breadth of the country for nearly a decade, Stereotonics still enjoy performing in the venue’s that continue to book them and will never tire of performing a back catalogue of songs that is so strong and powerful that they often leave audiences begging and screaming for more. The current line-up consists of Paul as Kelly Jones, Tom as Richard Jones, Jodie as Javier Weyler and Tim as Adam Zindani. Tim is the newest recruit to Stereotonics and has made the big guitar sound of the band even closer and more authentic to the real thing. So there you have it. 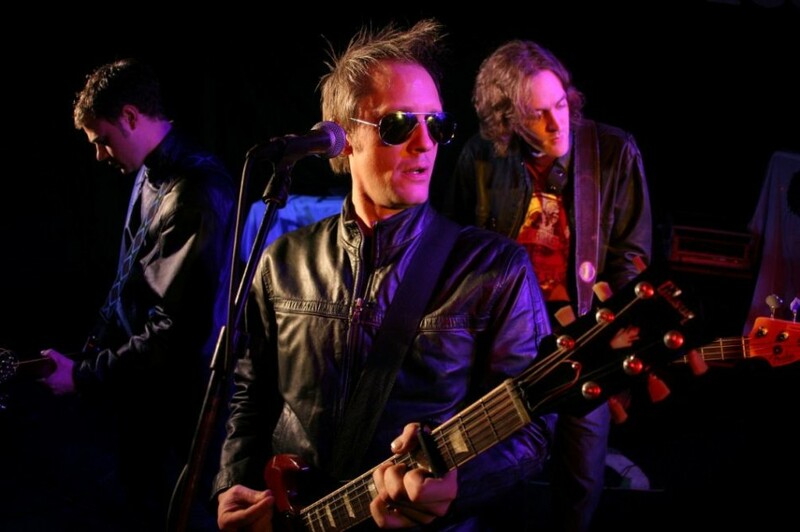 A tribute band unlike any other which even features Chesney Hawkes brother, Jodie on drums, Stereotonics do more than just deliver. They deliver with more power and style that any other tribute band could possibly even come close to.